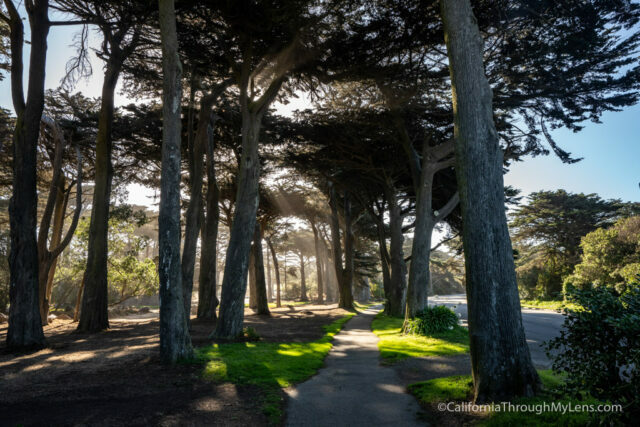 Golden Gate Park is San Francisco’s Central Park with over 1,000 acres of public land, and it is a welcomed spot in the city with beautiful views and amazing places to explore. 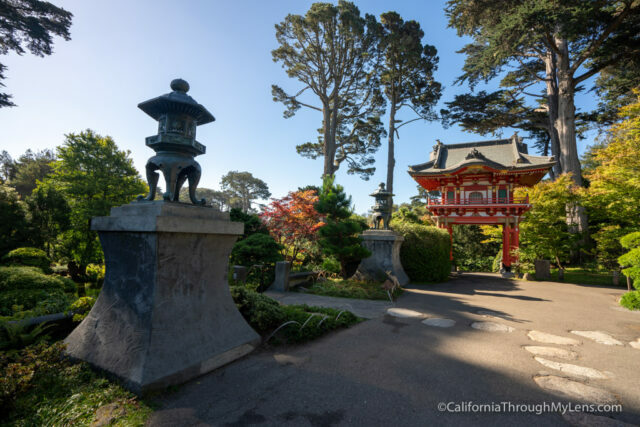 I haven’t gotten a chance to spend as much time here as I would like, but every time I visit I am always excited to come back and see more as it is a much needed natural escape in the busy San Francisco landscape. 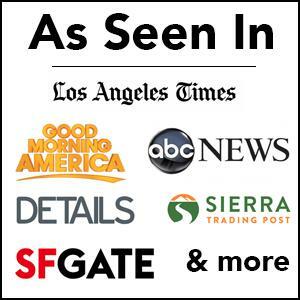 Here are some of the things you can see there. 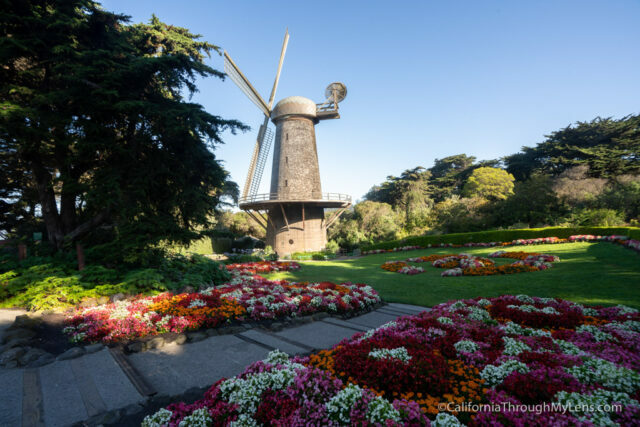 The Dutch windmill is one of the most recognizable icons in Golden Gate Park, and it is easy to see why. This historic windmill is surrounding by flowers and provides an excellent opportunity for beautiful photos. 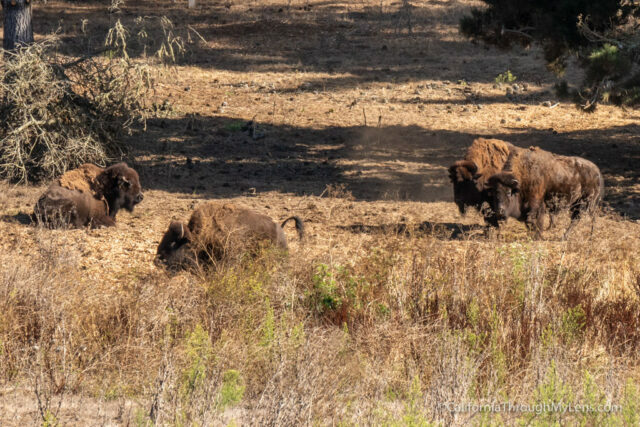 Would you believe me if I told you there is a bison herd that wanders through a select area of Golden Gate Park? Well, it is true, there are bison here, and you can see them in Bison Paddock. These bison have been here for almost 100 years, and they are a fun part of the park’s history. 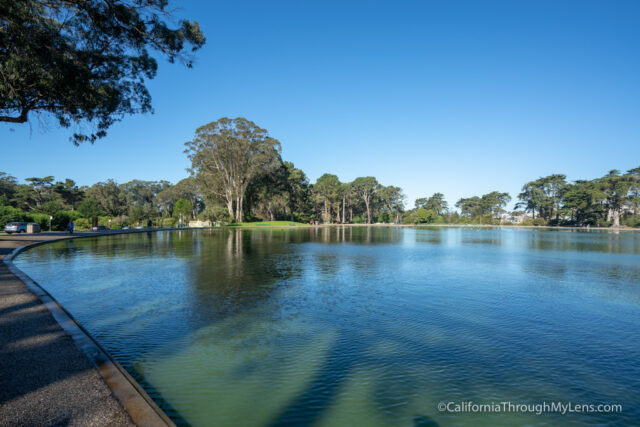 During the summer, Golden Gate Park is a popular attraction because of the lakes that are situated around the park. These bodies of water are surrounded by grass and become a summer retreat for city folk looking to relax. 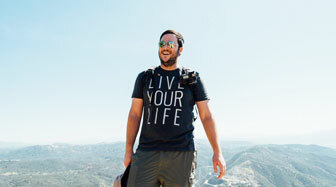 You can also fish at many of the lakes as well. 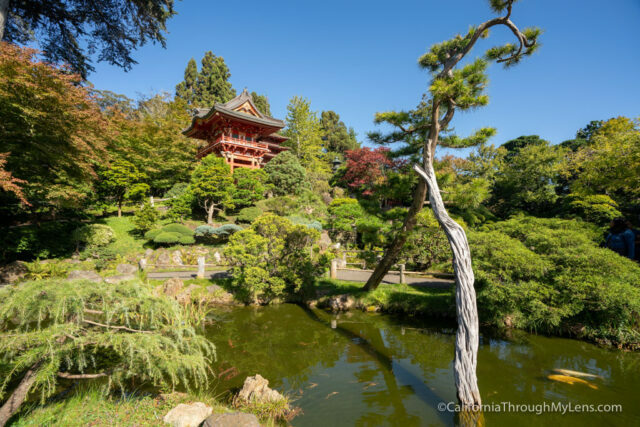 There is a small Japanese Garden in the middle of Golden Gate Park that is a favorite spot for relaxation and for photography. 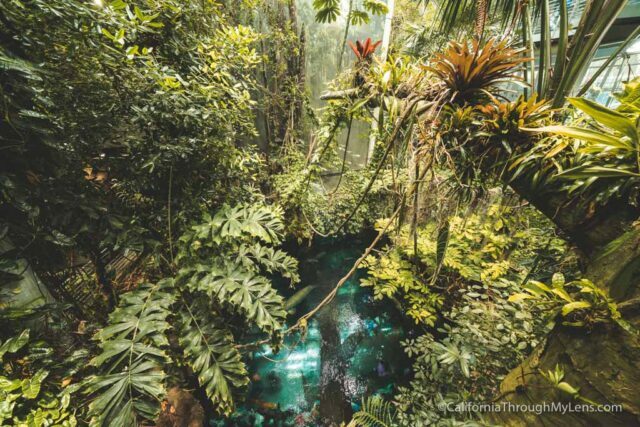 It is not large, but it is meticulously kept up with lots of different ponds and plants to see. 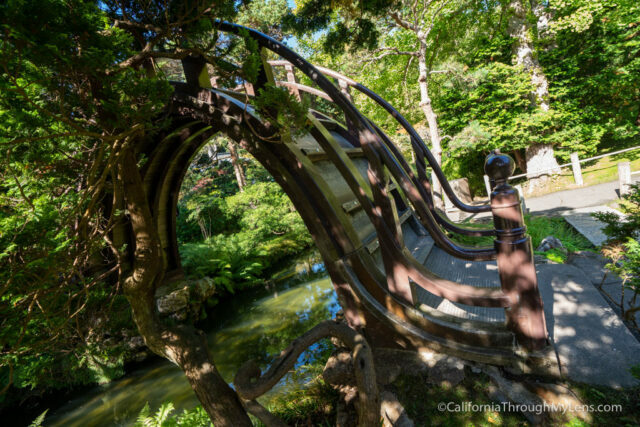 There is also an unusual bridge that you can climb to the top of and that is one of the most popular spots in the garden. Not to be outdone by the Japanese Gardens, the Botanical Gardens area about ten times the size. 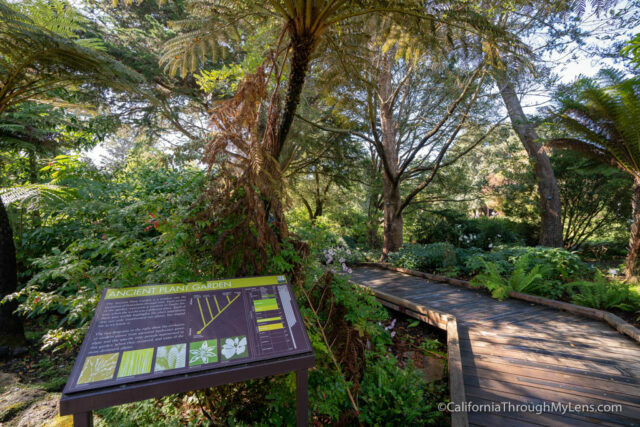 These gardens feature many different plants from all over the world, and it is one of the better botanical gardens I have been to in California. 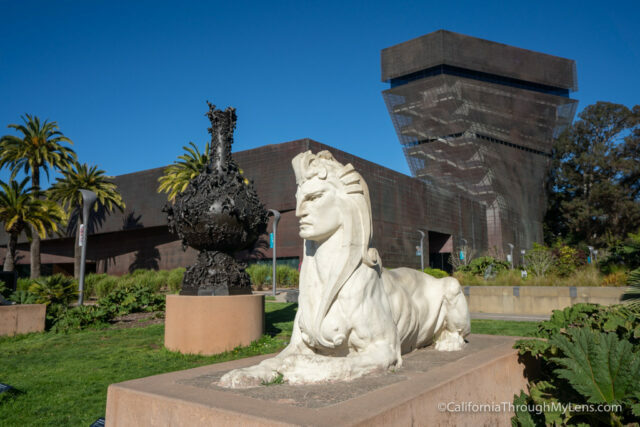 If you are into art, then the De Young Museum is a must visit in the park. I haven’t spent a lot of time there, but I know many people who love it. 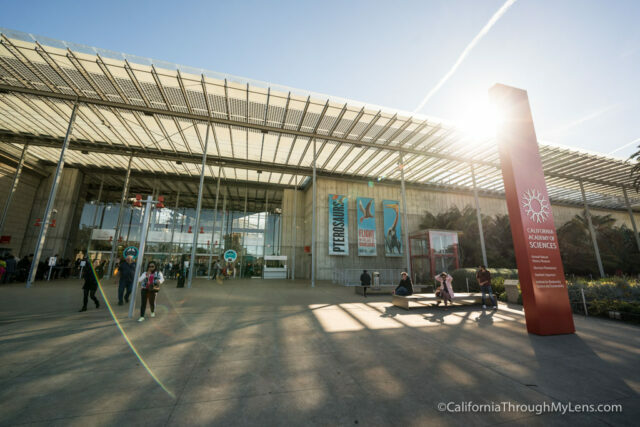 The California Academy of Science is right across from the De Young Museum and its one of my favorite museums in San Francisco. 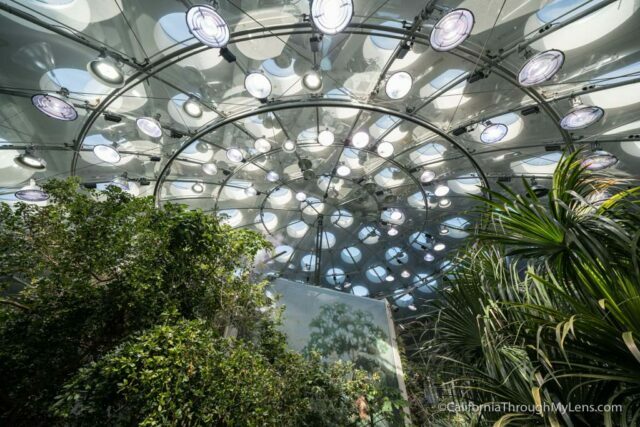 While it is a little expensive, this museum has a vast domed rainforest in the middle which is so much fun to explore. 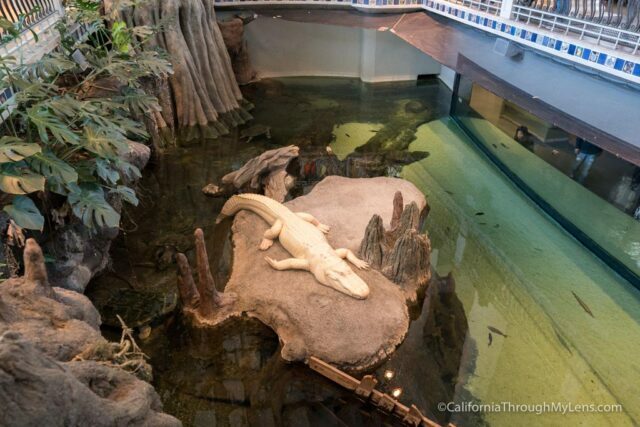 They also have an albino alligator and a bunch of other unique exhibits that you need to see. During the winter it is a fun place to visit as well, they have an ice rink and select times when it snows in the museum. Read more about it here. 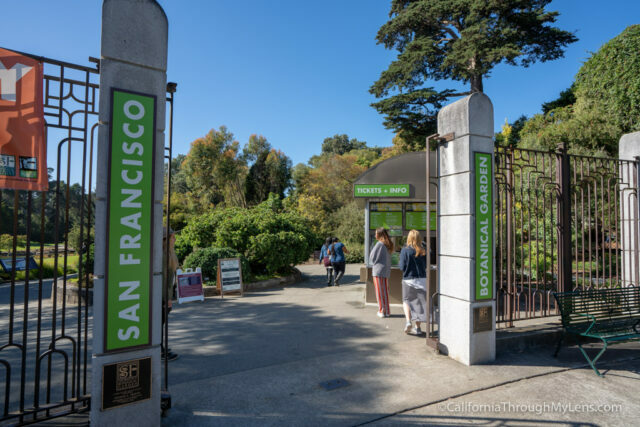 Of course there are a ton more places to see in the park that I haven’t been to yet like the Conservatory of Flowers and Hippie Hill, but hopefully, this post will help you understand why you should make your way over to this excellent park in the middle of San Francisco. Let me know what I left off that you like doing there in the comments.